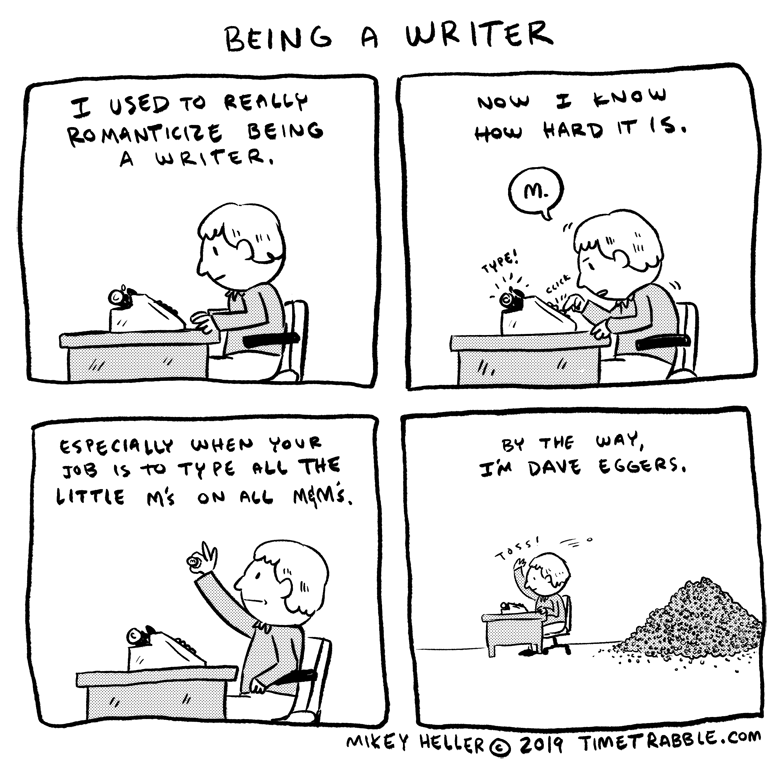 this is literally what it’s like to be a writer. and i know what literally means and how to use it correctly. this is literally being a writer.